PLEASE BE AWARE This page is for booking tickets for Young Hustlers. * You must buy a Child ticket in addition to an Adult and\or OAP ticket to be valid. 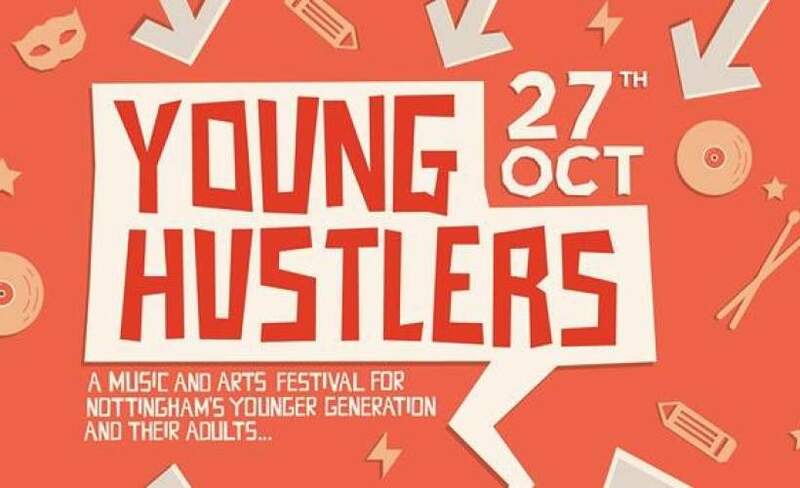 * Young Hustlers wristband exchange will be at a different location to the Hockley Hustle wristband exchange. * All people in your party must be present with their ticket to collect their wristband at the exchange. You may not collect the wristband using a ticket on behalf of them. * You may be asked to provide proof of age on Child and OAP tickets. Hockley Hustle is on sale with Gigantic - the best place to get tickets for all your favourite festivals. We are incredible excited to be able to offer you Hockley Hustle festival tickets, but we must also make you aware that the demand is sky high so you will have to book yours before they are all snatched up.